It was a delightful afternoon. 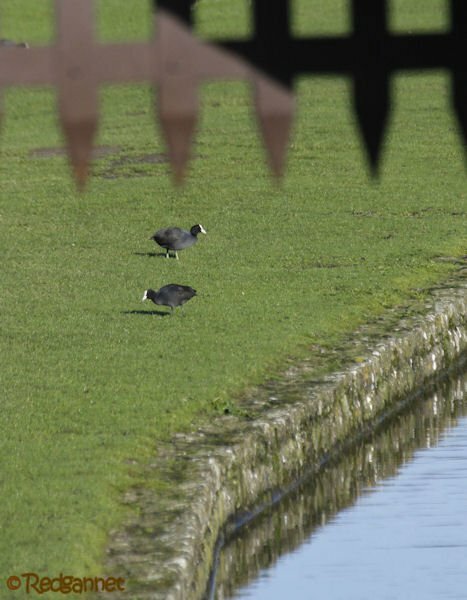 A weak winter sun lit the battlements and a slight breeze ruffled the surface of the water in the moat. “Shall we take a turn arind the grinds Dear?” asked Lady Gannet (she really does talk like that). 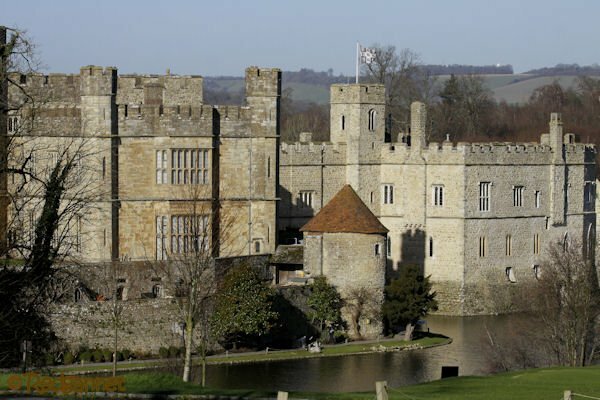 Billed as “…The World’s loveliest castle…” it looks back on a thousand years of history as home to 6 queens of England, a dungeon for Elisabeth I, who was imprisoned there prior to acceding to the throne and Henry VIII remodelled the castle for his love, Catherine of Aragon. More recently, it fell into disrepair and was restored by an American socialite the honourable Mrs Wilson Filmer who later became Olive, Lady Baillie. 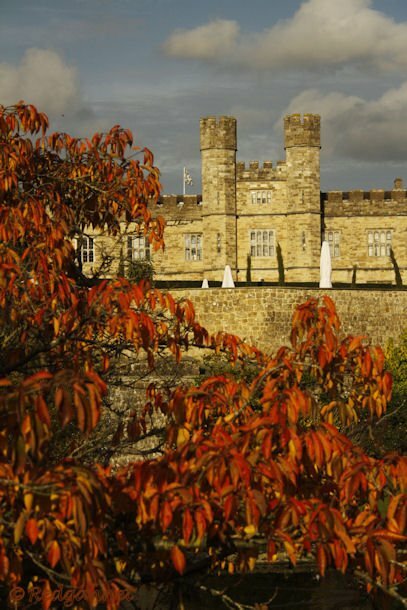 Since her death in 1974, the castle has been run by a trust and has been opened to the public. But of course, you don’t care about all that stuff! “Where are the birds?” I hear you cry. A favourite approach to the castle is along the Woodland Walk trail. 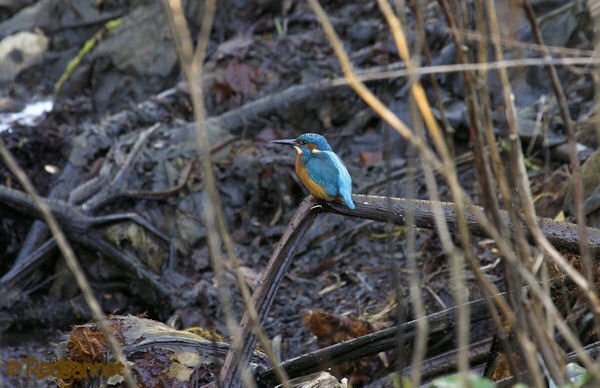 The wildlife steward boasts 8 pairs of Common Kingfishers along this stretch as the stream diverts through small wildfowl ponds. 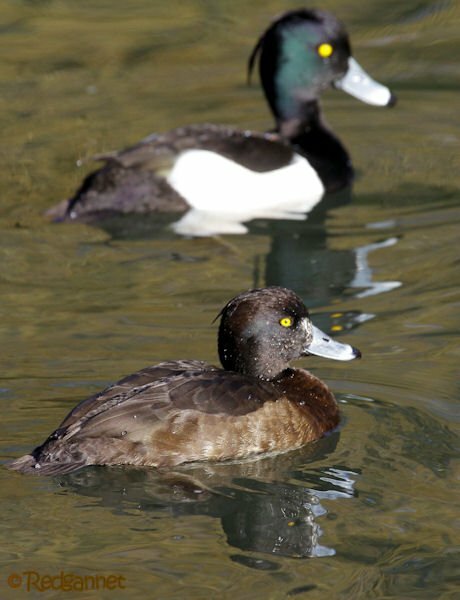 These ponds and the larger Cedar Lake and collection pond hold Tufted Duck, Greylag Goose and Eurasian Moorhen. 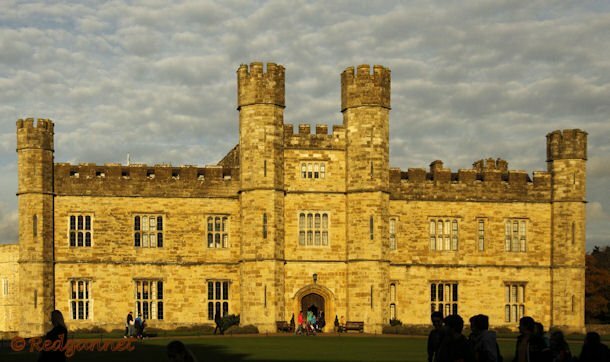 Corvids are often associated with English castles. Surely you have heard of the Ravens at the Tower of London. 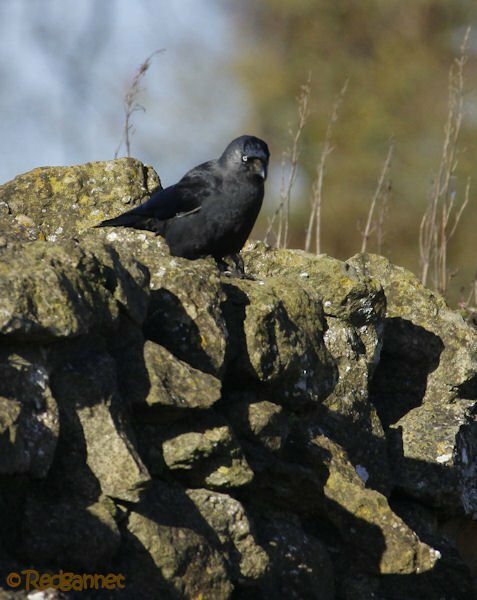 Leeds Castle’s most showy “blackbird” is the Jackdaw, Corvus monedula. They can usually be seen amongst the ruins of the bailey. 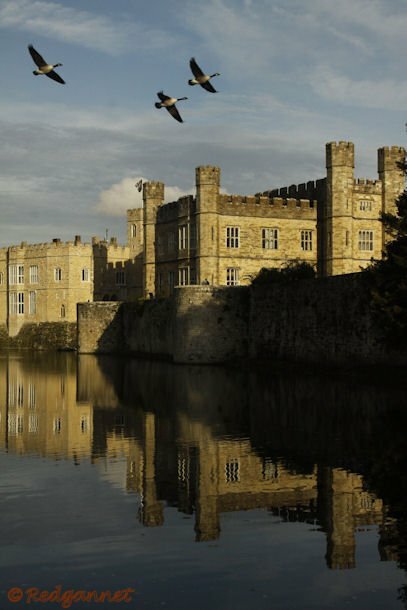 Until the turn of the century, a wildfowl collection and extensive aviaries were kept at the castle. The exotics have now mostly been dispersed to other collections, but a few remain. The Black Swans were adopted to the trust’s coat of arms and breed here during the northern winter. Strangely, the Indian Peafowl is not mentioned on eBird’s Hotspot list which shows the 67 species that have been seen there. 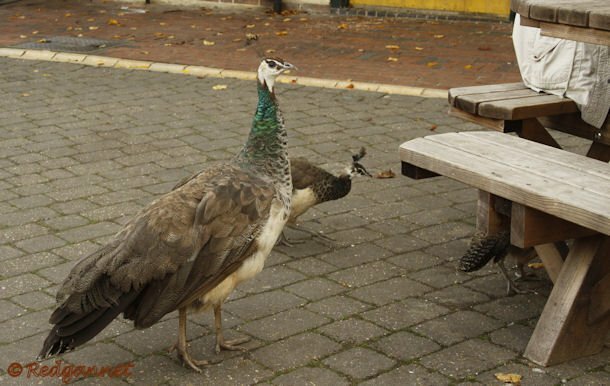 An odd omission as they were easily the most obvious bird in the courtyard café. I wonder if the eBird invigilators have been troubled by the number of Harris Hawk sightings at about 2.00pm daily (round about the time of the falconry displays). A few other remnants of the former collections might raise eyebrows in some circles. A Ringed Teal (more likely to be seen in South America than Kent) caused a stir when it followed the river downstream and showed up in Mote Park. The last picture is a masterpiece! Great blog and I really enjoyed your photos, it’s a refreshing change to see birds in their natural environment rather than super close up shots.